Is it just us, or does nothing make any sense since Donald Trump was elected POTUS? With each passing day, life in Trump’s America feels more and more like the world’s worst reality show, complete with surprising twists, over-the-top characters, and really (really) bad spray tans. But no storyline (at least so far) has captured the nation’s attention quite like the idea that Trump colluded with Russia to influence the 2016 presidential election. And this week, the Trump-Russia saga took an even more bizarre turn. During a radio interview with WFPK in Louisville, Kentucky, vocal Trump critic and musician Moby said CIA agents asked him to post on social media about those alleged Trump-Russia ties. And now, we don’t know what to think. The interview came just one day after Trump said he could beat Oprah in 2020 (dream on, DT), and mere hours before he made his already infamous “shithole countries” remark. Moby was supposed to be discussing his new album Everything Was Beautiful, and Nothing Hurt. But before long, the conversation shifted to a cryptic message the DJ posted to Instagram in February 2017. It was then he originally claimed to have top-secret information about Trump’s ties to Russia. Almost one year later, could it be Moby was telling the truth? According to Moby, his CIA agent friends were “truly concerned” about the Trump-Russia issue. They even referred to Trump as a “Russian agent” before asking Moby to get the word out on social media. You know, typical CIA stuff. And boy, did Moby indeed put it out there. We need to get this info out there but how? 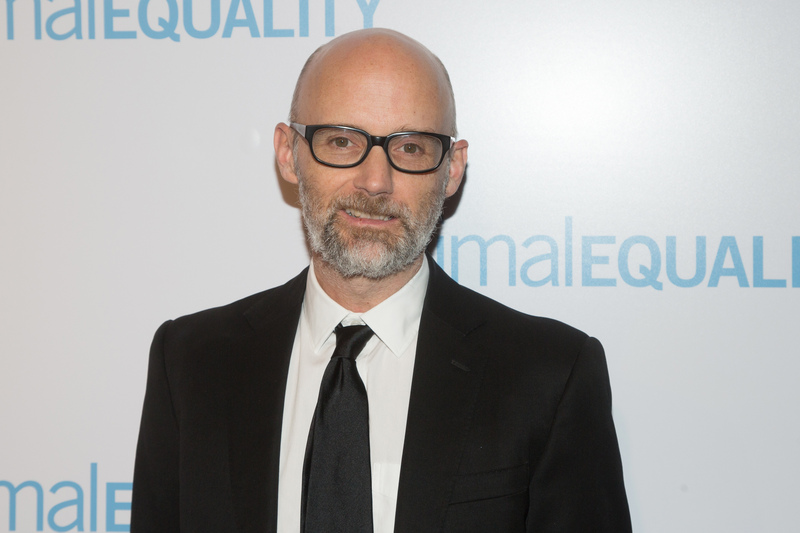 On Saturday, January 13th, Moby took to Instagram again to clear a little something up. Namely, that the CIA did not ask him to post about Trump and Russia. Huh? "Ha, no, the CIA didn't ask me to post about Trump & Russia, as much fun as that would be," Moby wrote. We can’t make this stuff up. Guess it’s just another day in Trump’s America.